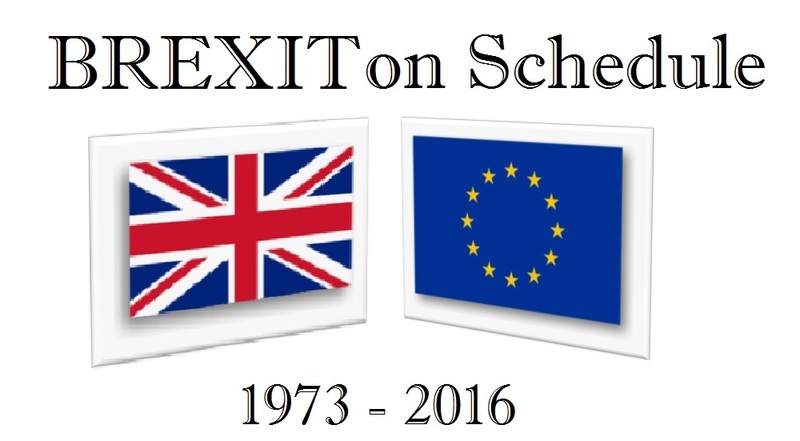 Exactly on our cyclical model, the UK voted to leave the EU (52% to 48%) in a historic referendum after 43 years (half 8.6). David Cameron has announced he will resign as prime minister in October, and all one can say is good riddance. Cameron is stepping down despite the fact that 84 Eurosceptic Tory MPs signed a letter calling on David Cameron to continue as prime minister whatever the result of the referendum. That was just a joke for Cameron betrayed his own country. It would have been inconceivable for Cameron to remain as prime minister after making the biggest political decision of his life that has been proven to be spectacularly wrong. The pound fell to its lowest level in 31 years on exaggerated panic. Europe is nothing without Britain and NATO will certain not change. Britain provided the military backbone for Europe. 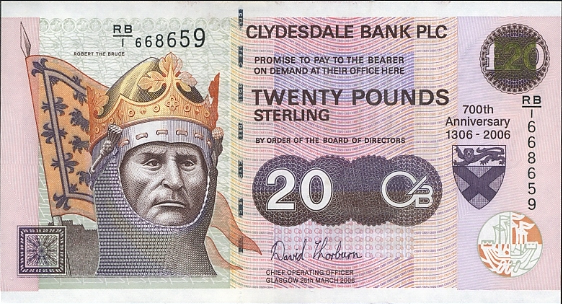 This is merely about the UK gaining its independence. The United States would NEVER allow its laws to be written in a dictatorial manner by the European Union. Nigel Farage told supporters that June 23 should go down as “our Independence Day.” Scottish First Minister Nicola Sturgeon sadly said Scotland contributed significantly to the “remain” vote across the UK, and the Scottish people “see their future as part of the EU.” So we have yet to see Scotland leave the UK, but this time it will quickly discover that the EU is crumbling. 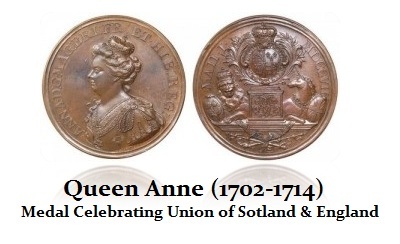 The Act of Union that formed the UK was under Queen Ann in 1707. Applying the 309.6-year cycle brings us to 2016.6. 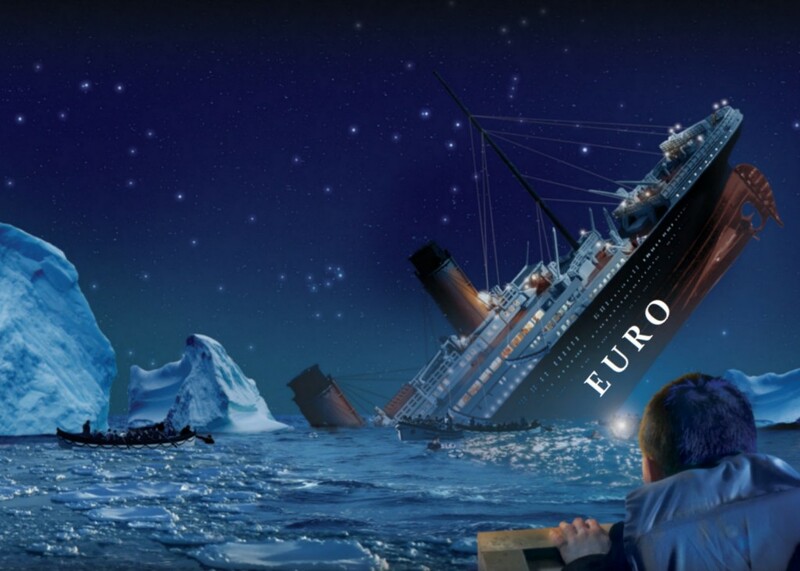 Therefore, we may indeed see an independent Scotland, but it will soon find out it joined the sinking ship. Meanwhile, in Ireland, Sinn Fein said Britain’s vote to leave the EU has “very significant implications” for Ireland, and it called for a referendum on a united Ireland. Meanwhile, the Estonian Prime Minister Taavi Roivas said Europe must “work hard” to protect the EU’s unity and that Britain’s departure was a “great loss.” Article 50 of the 2009 Lisbon Treaty has been overlooked, but that, effectively, is the EU exit button that allows a country to start formally withdrawing from the European Union. Once Britain has activated this clause, it has two years to negotiate its departure with the remaining 27 members of the bloc. Among the terms to be discussed are trade tariffs and freedom of movement.